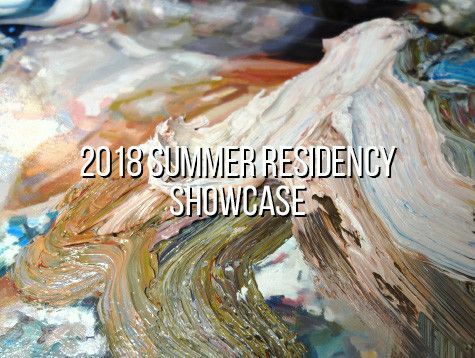 A group show of Con Artist Collective's Summer Residency for the month of June. Con Artist Collective is proud to present of group exhibition of new work from the first month of our 2018 Summer Residency. Hand-picked for exceptional work in their respective mediums, this show of rising art stars is not to be missed.